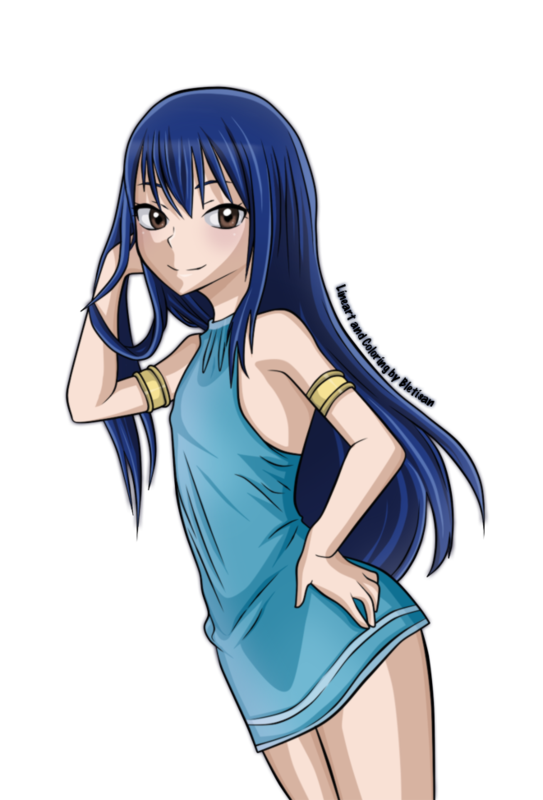 ~Fairy Tail♥(Wendy). Kawaii♥. 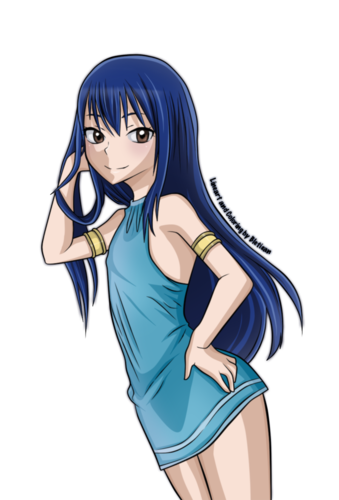 HD Wallpaper and background images in the ফেয়ারি টেইল club tagged: fairy tail wendy. This ফেয়ারি টেইল fan art might contain নকল মানুষের, কমিক বই, কমিকস, and কার্টুন.